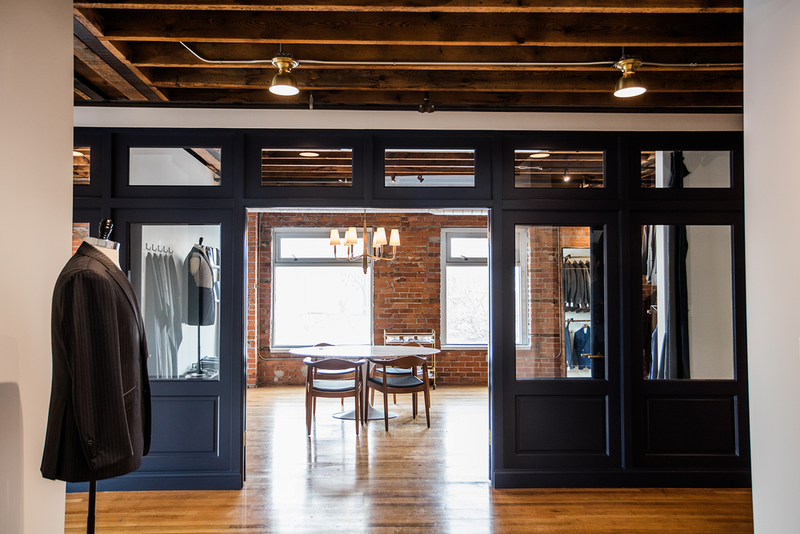 1701 Bespoke is a custom menswear brand specializing in custom suits, shirts, overcoats and tuxedos. We only choose the highest quality fabric for our garments and are dedicated to providing excellent service to our clients. Book an appointment with us, and we'll walk you through our process.